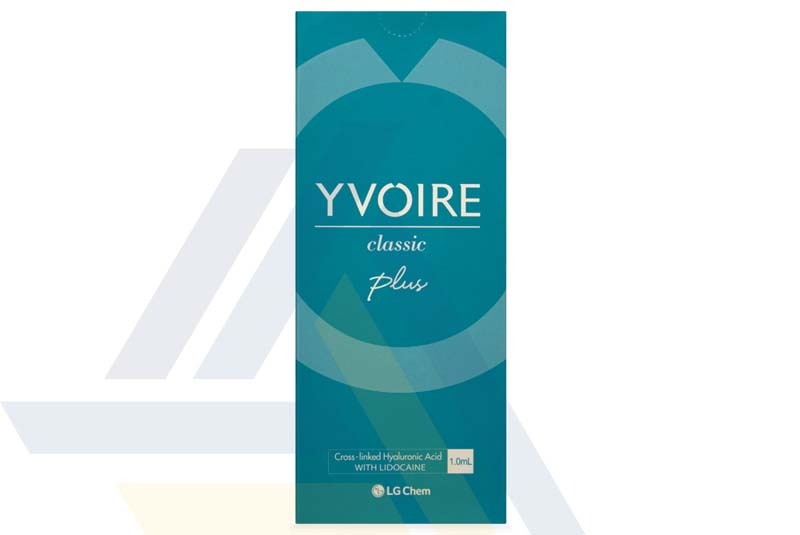 Order Yvoire Classic Plus from Ace Medical Wholesale. 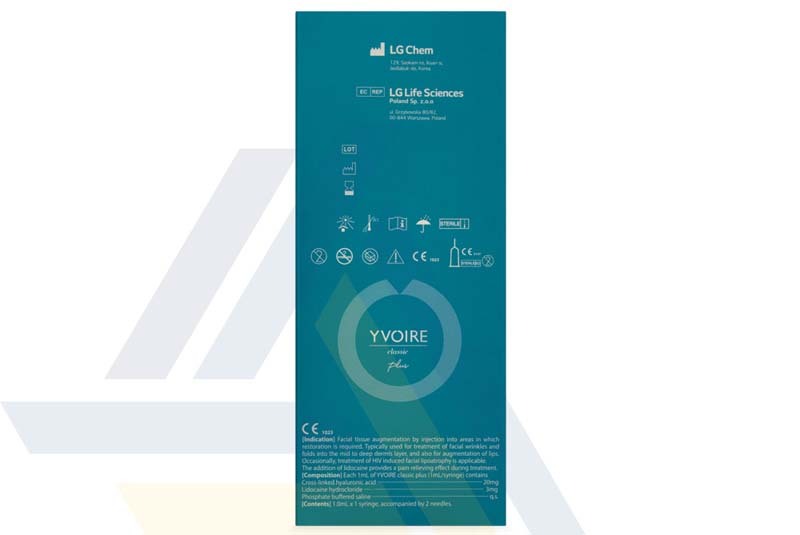 This cross-linked hyaluronic acid dermal filler is formulated to be highly durable and elastic, making it the ideal treatment for correcting facial wrinkles and augmenting the lips. 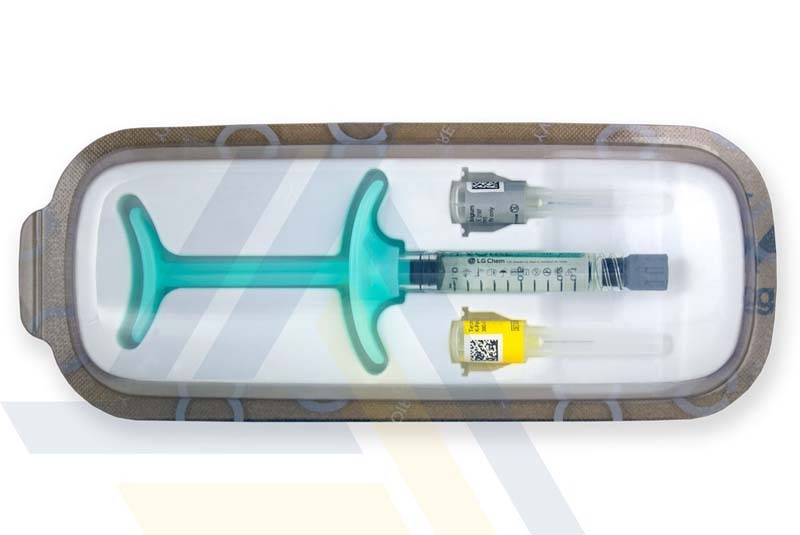 The uniform particle size (400 µm) gives a smooth consistency to the filler that generates natural-looking results. 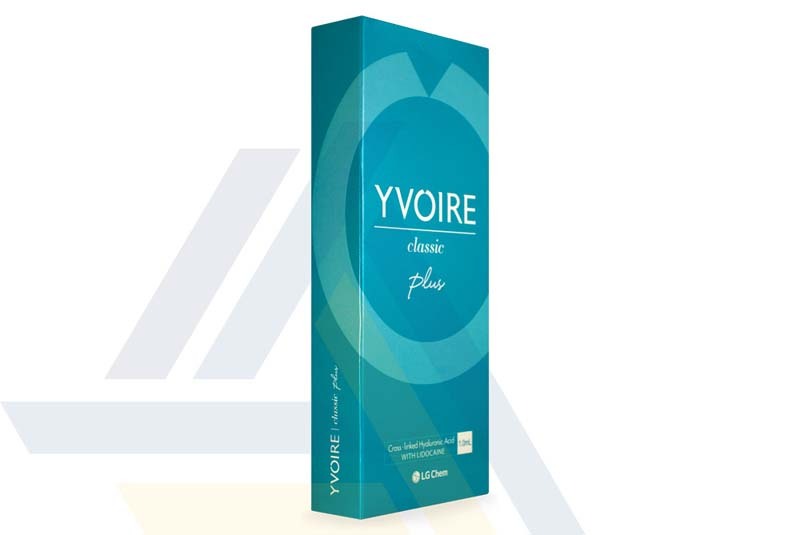 Yvoire Classic Plus contains the local anesthetic agent lidocaine for enhanced patient comfort.